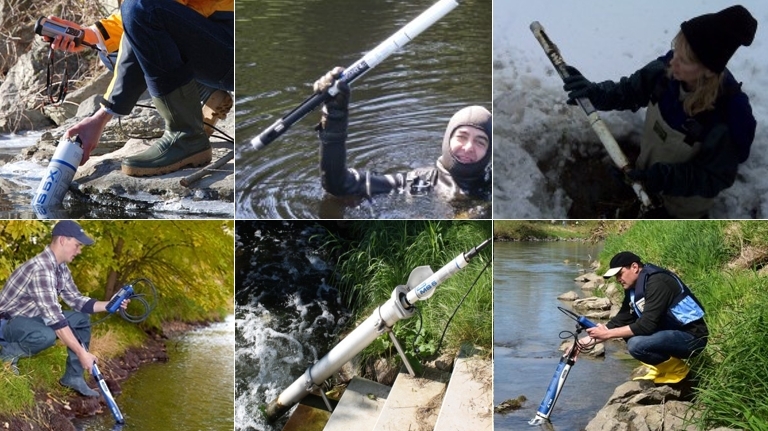 The HYDROLAB HL7 multiparameter sonde offers a versatile, durable and practical solution to the day to day needs of monitoring programs for both simple and complex deployments. With a large sensor suite, it is able to thrive in demanding environmental conditions for long term continuous and profile monitoring. It helps our customers to correctly log data autonomously and easily integrate into real time telemetry systems. OTT Hydromet introduces the HYDROLAB HL7 multiparameter sonde for continuous monitoring of 9 key water quality parameters in open natural waters. 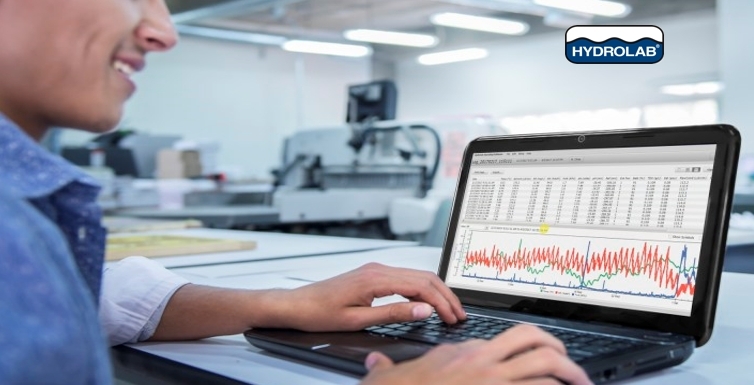 This new multi-parameter probe maximizes deployment life, minimizes maintenance and provides traceable data you can trust. The HYDROLAB HL7 includes intuitive software for unmatched usability, exceptional power performance and proven sensor options, all delivering high data quality and reliability. HYDROLAB®, Sea-Bird and OTT offer a variety of multiparameter water quality instrumentation and nutrient sensors for long-term applications. Sea-Bird Scientific water quality multiparameter sondes are developed to provide accurate data in environments with salt water and biologically rich environments.Developed for longterm deployments. Learn more about our water quality instruments and which one works best for you.